Stateri and its highly qualified and skilled staff have the experience and the reliability needed to plan and fully organize your wedding from the very begging till the end. All we need from you is to give us specific information about your preferences and we give you back a complete suggestion so you don't have to bother anymore. This would be the ideal solution especially for those who are coming from abroad. 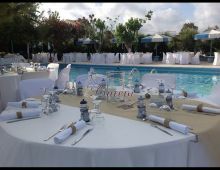 When you arrive in Greece everything will be ready for you, begging from the bureaucracy and all paperwork a marriage needs, as well as your stay on the island, any kind of transportation and last but not least everything on your wedding day. A partner of ours will be available all the time to help you ease your stay here. 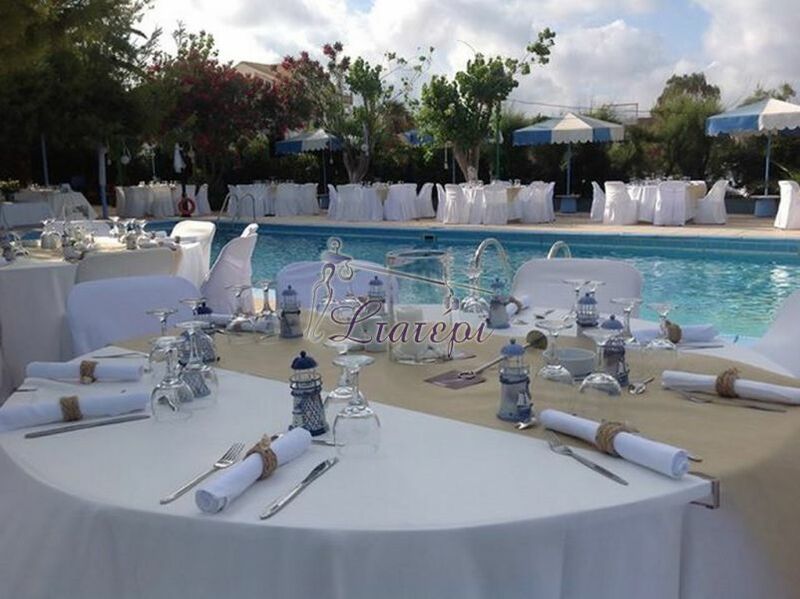 Our aim is to create a unique event for you where your personality and your special preferences will be reflected and you and your guests will gain unforgettable moments that will be discussed for long.